Renowned leader, author, and songwriter Pastor William McDowell to launch the Deeper Worship Intensive (DWI). The inaugural Deeper Worship Intensive , slated for January 30, 2019 – February 2, 2019, in Orlando, Florida will be four days of general sessions, workshops, learning experiences, discussions, and mentorship aimed at impacting the worship community. Unlike any conference or initiative, Deeper Worship Intensive offers a comprehensive four-day gathering to instruct and educate worship leaders, ministers, songwriters, and singers to help to develop skills and knowledge vital to the progress and development of worship music for the next generation. “The mission of Deeper Worship Intensive is to prepare a generation of worship leaders and sound carriers for a move of God,” said William McDowell, pastor of Deeper Fellowship Church. Deeper Worship Intensive is an extension of Deeper Fellowship Church and part of McDowell’s vision for future educational resources for worship leaders, musicians around the world. DWI will focus on training and equipping participants to foster success and improvement. in their approach to carrying the sound and messages of God. Learning tools will focus on ways that worshippers, churches, and musicians can change their organizational culture while accelerating success and understanding. Sessions will cover three focus areas including a desire for revival in this generation, understanding and following their calling, and leadership in their local and home ministries. Top singers, worship leaders and teachers from around the country will join McDowell to lead this extraordinary event, including Pastors David and Nicole Binion, Tasha Cobbs Leonard, Rita Springer, Travis Green, Bishop Joseph Garlington, Cory Asbury, Pastor Jonathan Stockstill, Nathaniel Bassey, Pastor Mike Driscoll, Chris Brown,Aaron Lindsay, Jeff Deyo, and Bob Sorge. Taking place at The Plaza Live Theater, located at 425 N. Bumby Ave, Orlando Fl. 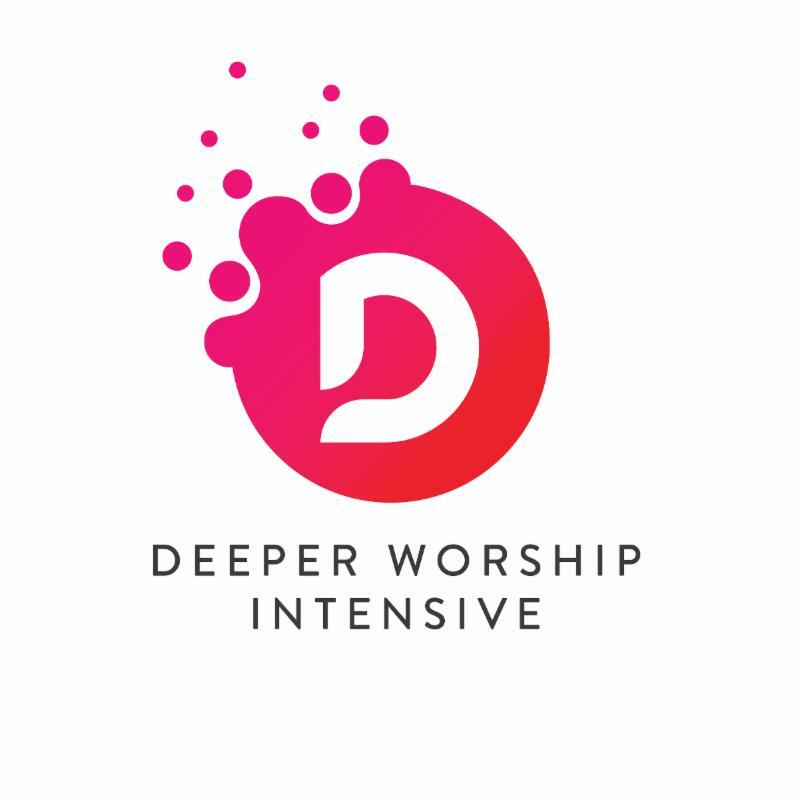 Registration for Deeper Worship Intensive is now open by visiting www.deeperworshipintensive.com/. DWI has partnered with North Central University (NCU) of MN. Through DWI’s partnership with NCU, attendees will be awarded a Professional Education Certificate in “Worship Leadership” as a result of attending the worship intensive.